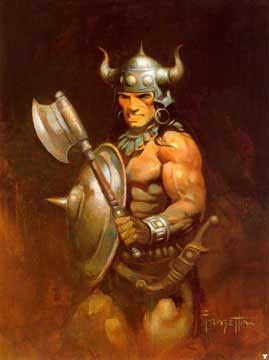 Robert E. Howard was the creator of Conan. The first time that Conan appeared was in 1932, and Howard was writing for a magazine called "Weird Tales". 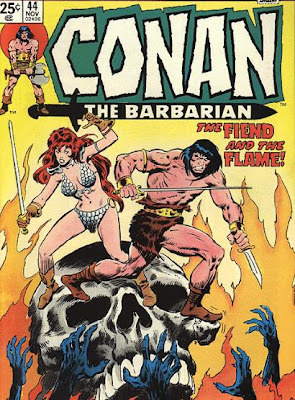 Those were a series of stories about a barbarian hero and the plot was located in the Hyborian Age. It was a fantastic age, with never found mythical places. Howard's stories were compiled in a series of books. Howard was a big friend of Lovecraft. So it's not strange that the creatures of Lovecraft can be found in some of the stories of Howard, and vice versa. 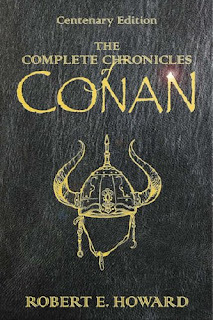 After the tragic suicide of Howard, there were many authors that, feeling a big enthusiasm for the figure of Conan, wanted to continue with his stories. In 1970 Conan becomes a Marvel hero. His scriptwriter was Roy Thomas, and his drawer was Barry Windsor Smith, who was later substituted by the famous John Buscema. Later, followed Ernie Chan, and others. Conan not only had the success of public, but also the critics', obtaining numerous awards. Conan is a brave warrior, very tied to material, to the Earth. The only thing that he fears is what is intangible, the magic. He is a conqueror of kingdoms, surrounded by a mythical aura, and gorgeous women. Maybe this aura of mythical places and situations, having something to fight for, to conquer, is what has made many readers to feel enthusiasm for the character. Conan takes you away from the urban and the politically correct. In 1982 Conan appeared in a movie directed by John Milius, and starred by a young and unknown actor called Arnold Schwarzenegger, who was winer of Mr. Olimpia award many times. 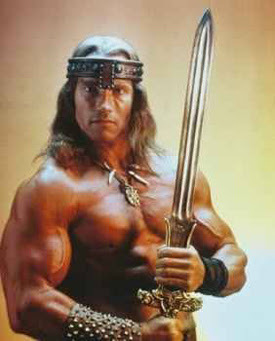 So it was easy for Schwarzenegger to play the part of Conan. The movie was a great success, although it was not exempt of controversy. 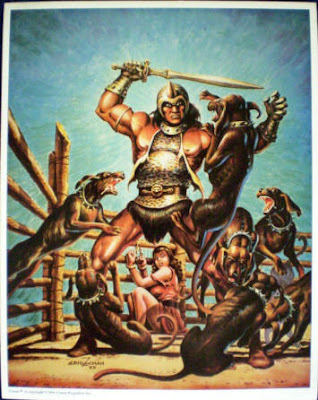 Not so successful, there was a TV series called "Conan the Adventurer", starring by Ralf Moeller, in 1997. Nowadays, the mythical warrior triumphs in the videogames industry. It seems that Conan still has many adventures and battles to fight. Conan is one of my all time favorite comics. You have a very beautiful site. wow, I have read some books about Conan and loved him indeed. I have thought Conan was one of my ancestors, but you force me to think otherwise. In any case, Thank you for the expanding of my knowledge. I like your post. L. Sprague De Camp was the popularizer of Conan. He wrote and popularized most of the Conan novels after Robert E. Howard. Howard's life was a complete tragedy. The Whole Wide World starring Rene Zellwegger is a really beautiful film about Robert E. Howard. I was very impressed when I read the end of Howard. How he shot himself in the head when his mother was about to die, and they were buried together. An horrible end.